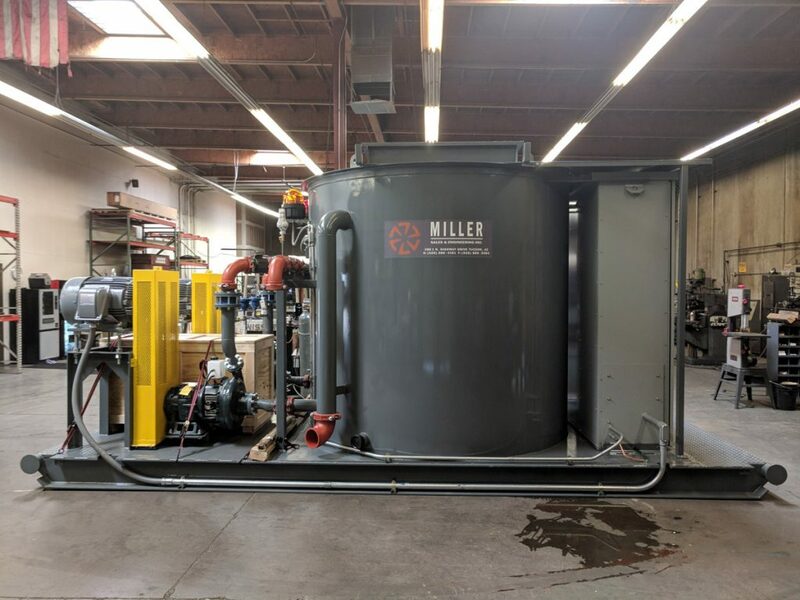 End-Suction centrifugal pumps – Miller – Sales and Engineering inc.
End-suction centrifugal pumps offer an advantageous and economical solution. 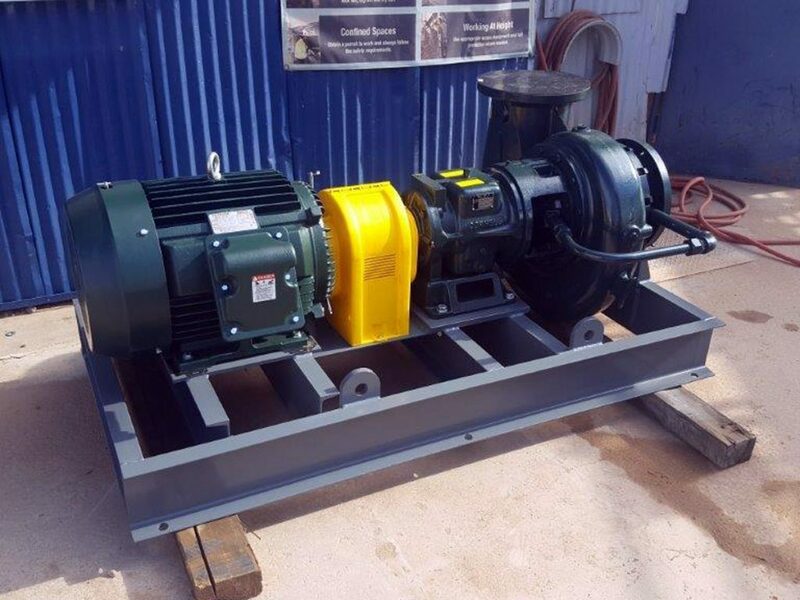 Their simple design and materials used in manufacturing make it an easy-to-maintain pump that is highly resistant to corrosive and abrasive water. 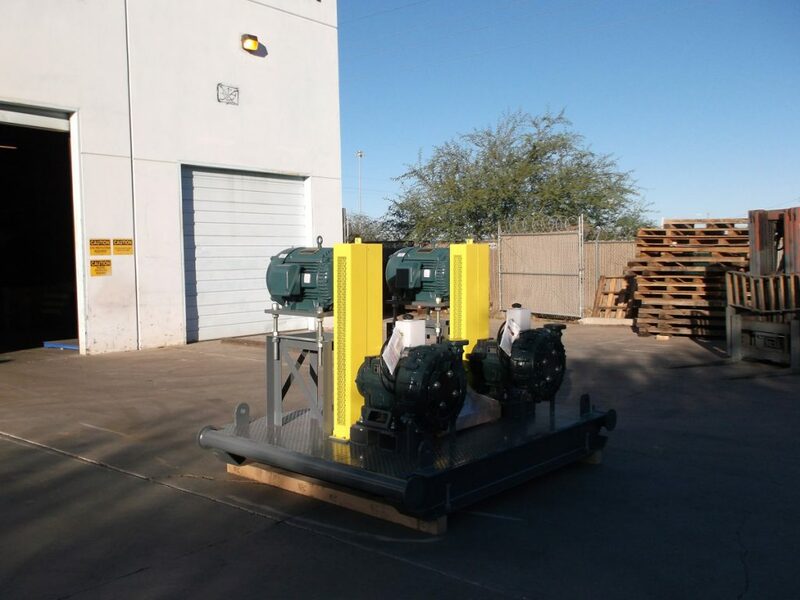 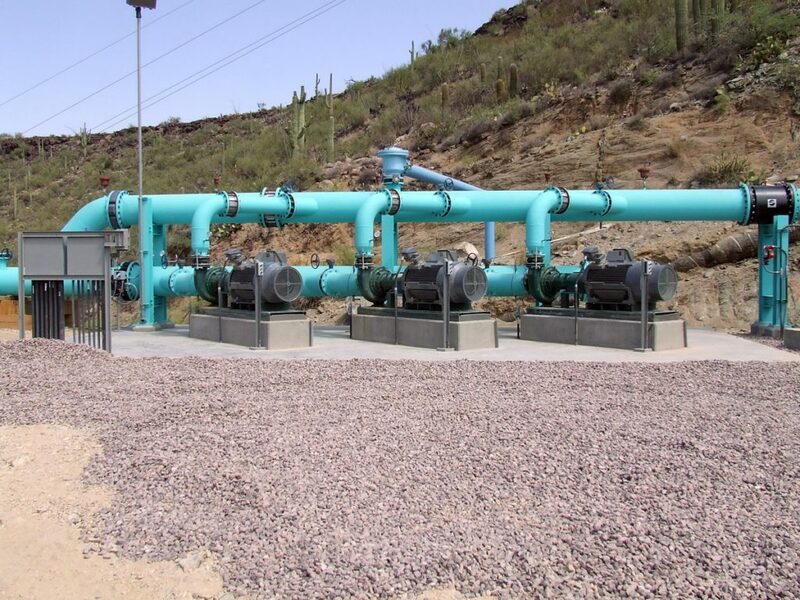 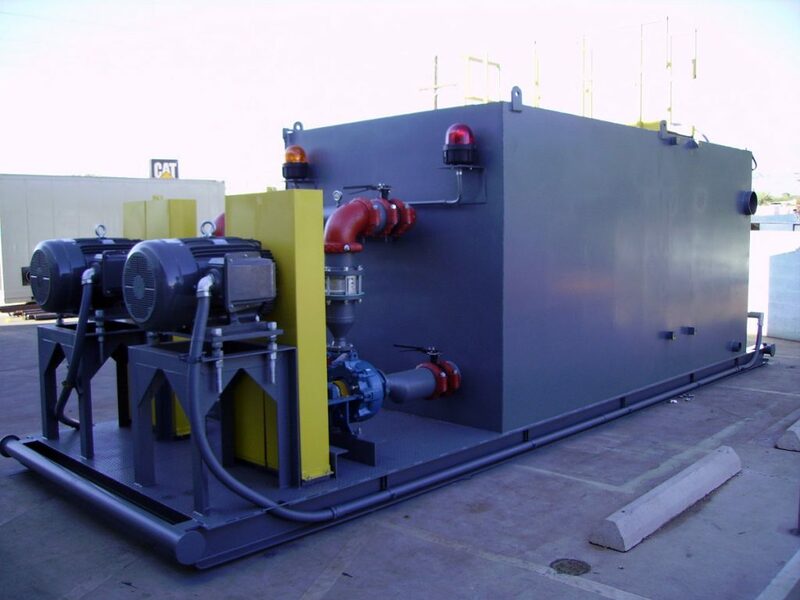 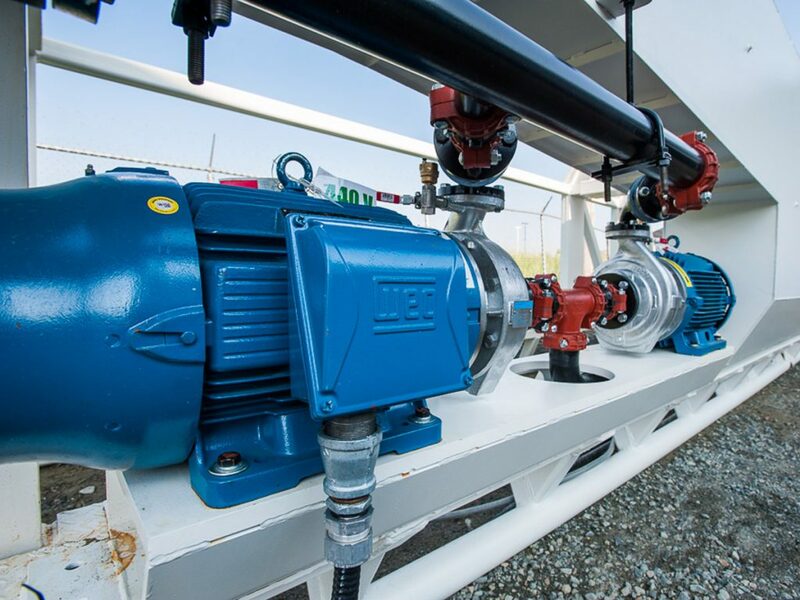 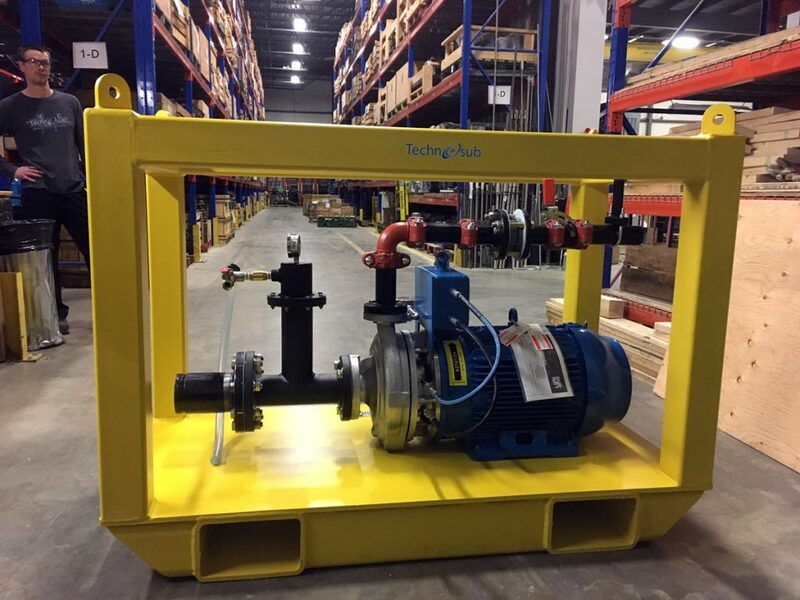 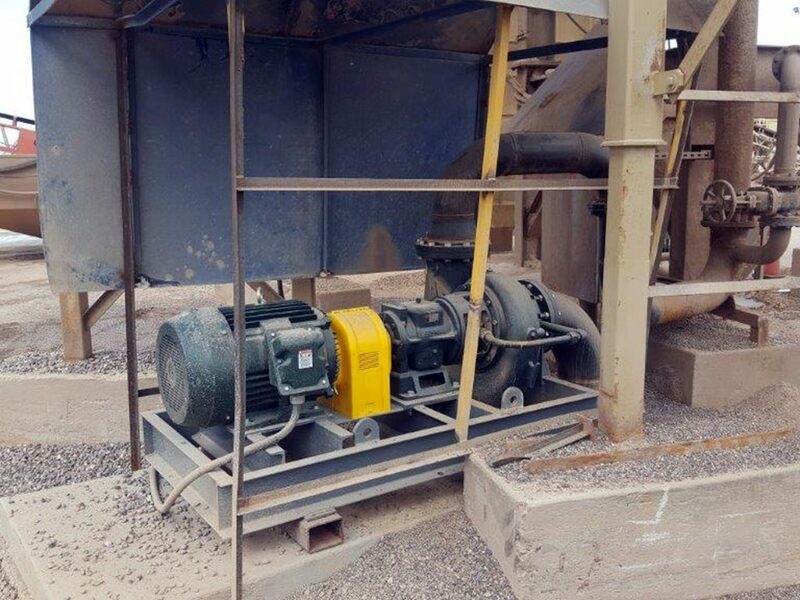 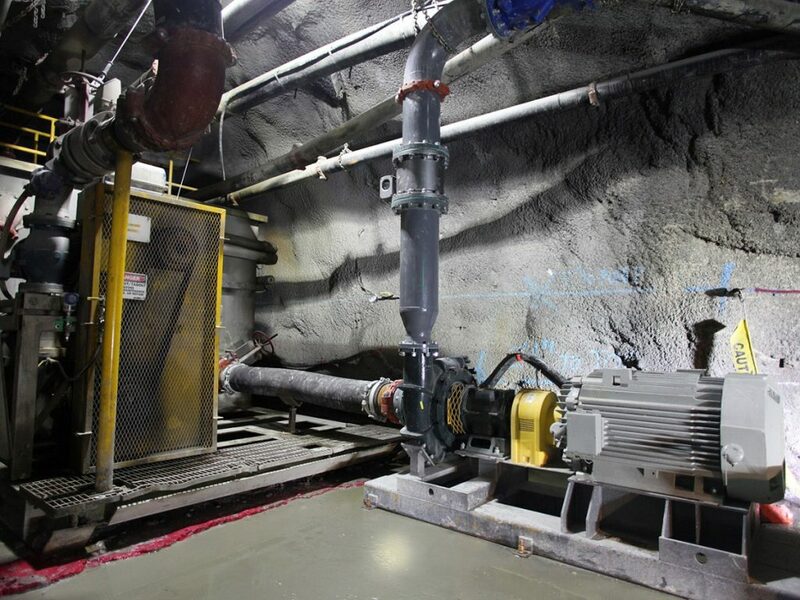 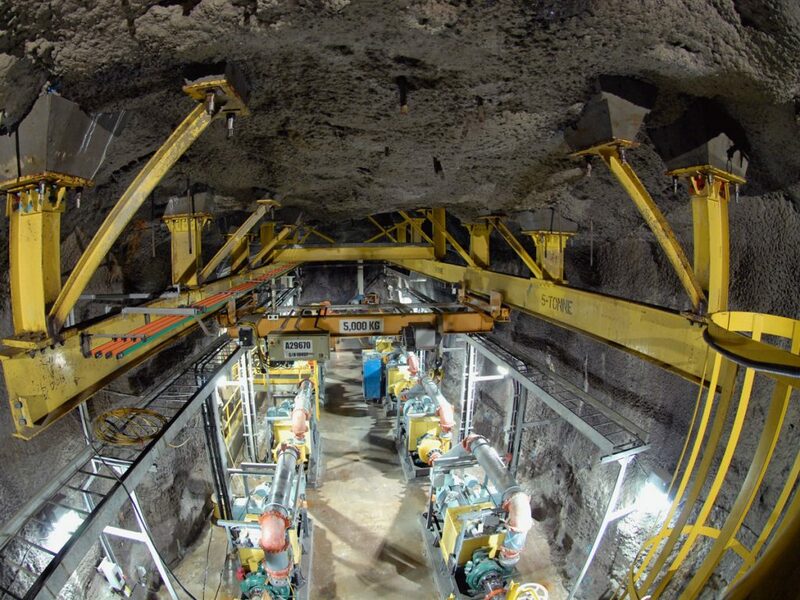 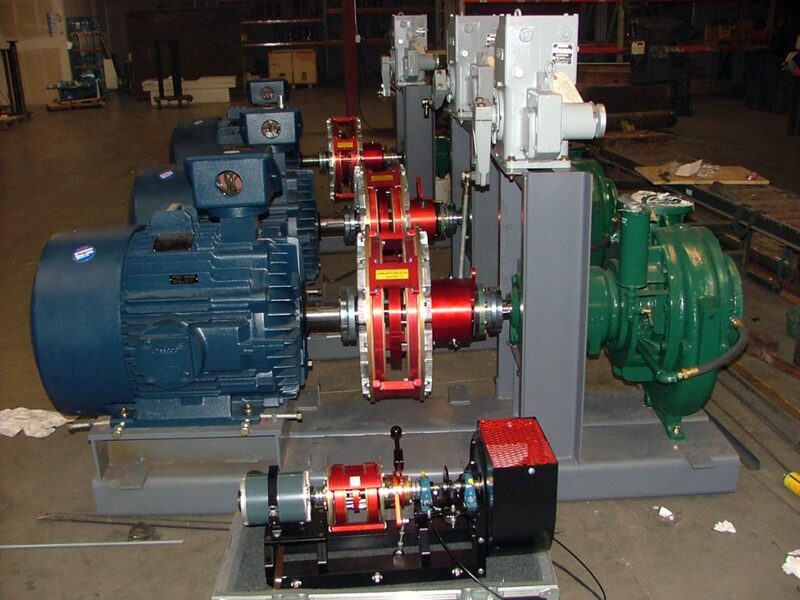 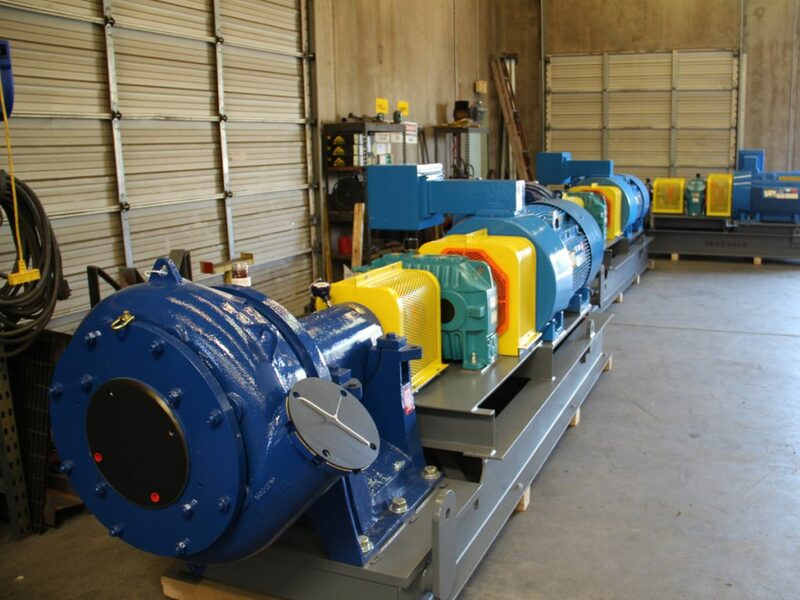 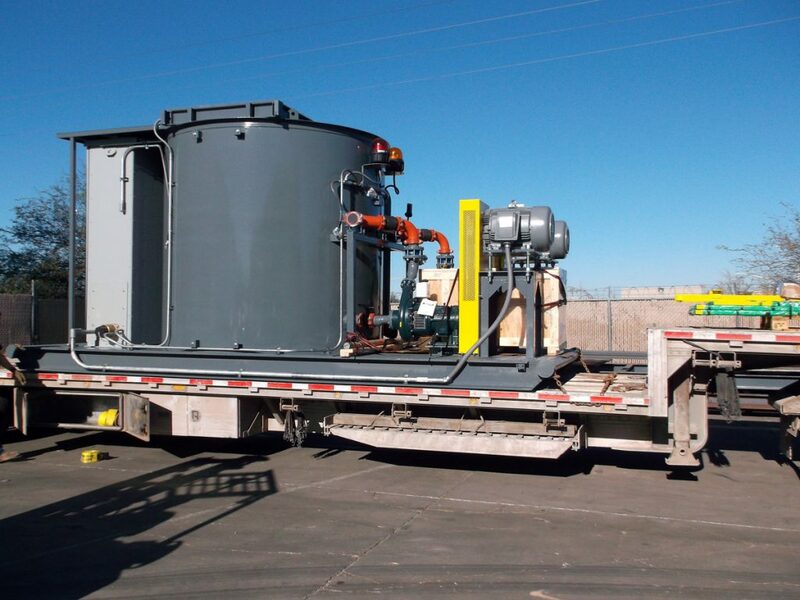 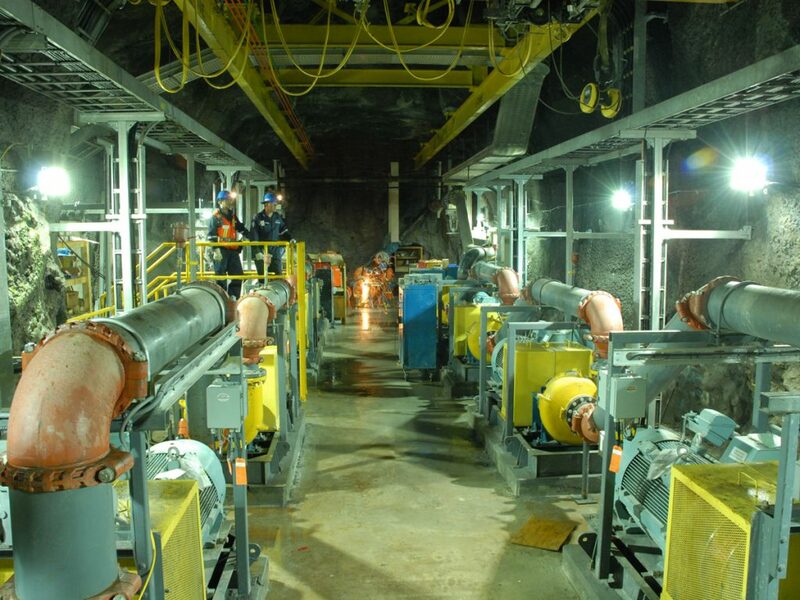 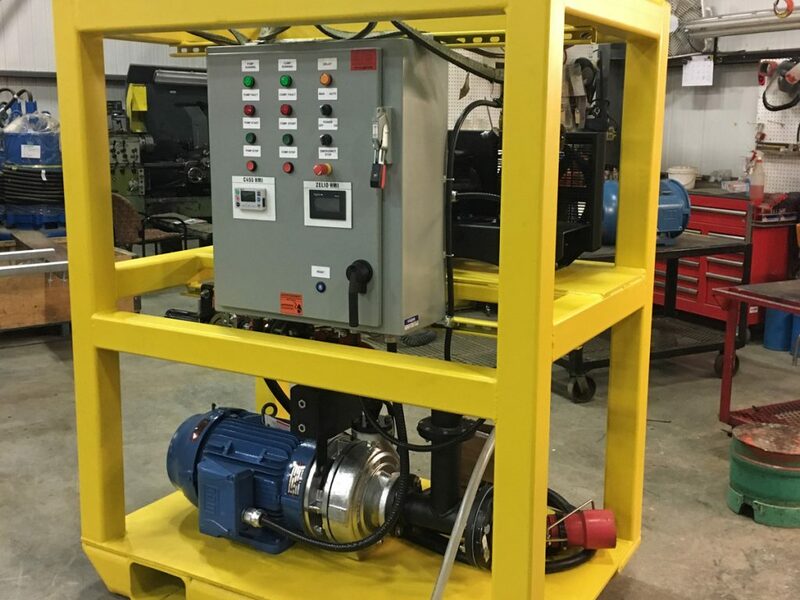 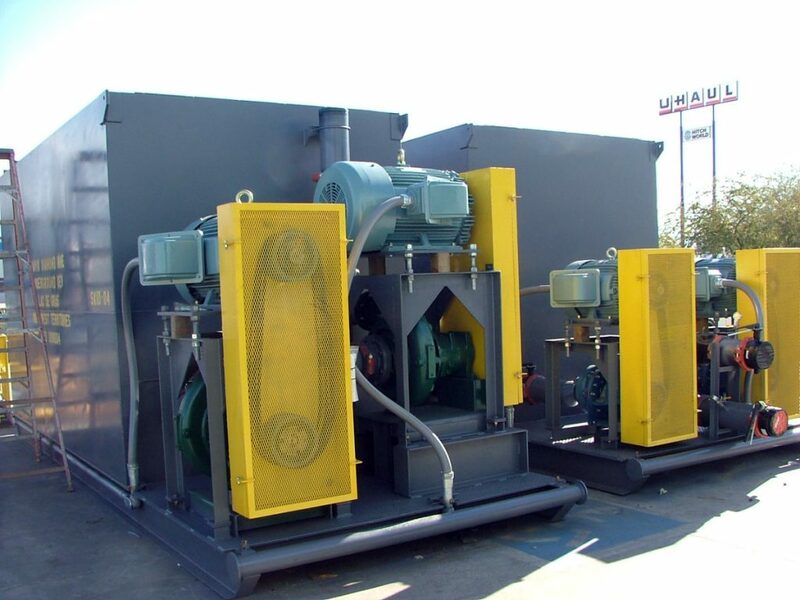 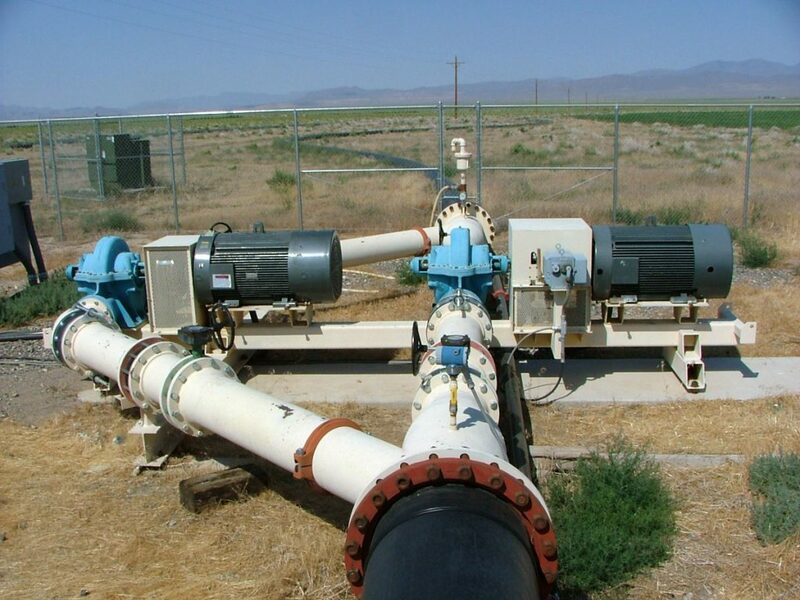 Our Technoprocess Centrifugal pumps, entirely designed by Technosub, available with immediate delivery, are a perfect alley when mounted on portable basins used for mining development, or permanent dewatering system. 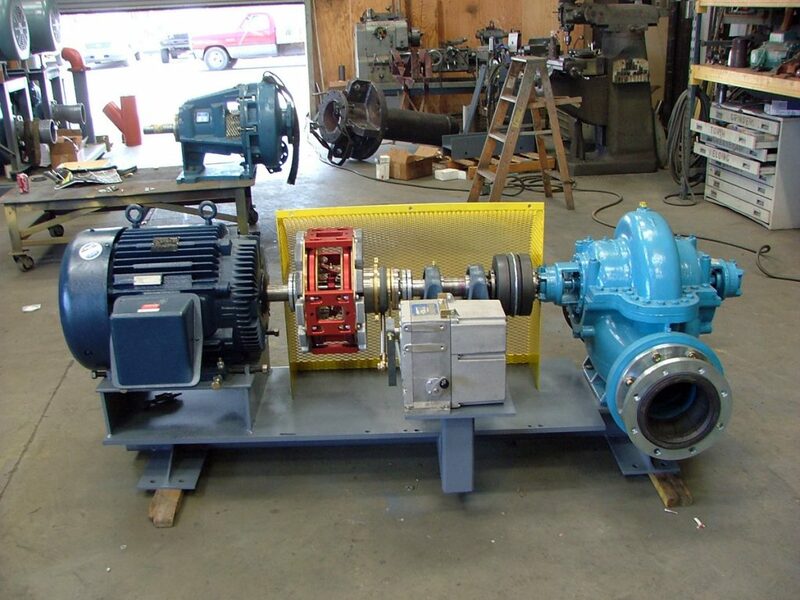 Pump casing, pump coupling (motor adaptor) and the pump impeller are built in cast iron, stainless steel or high chrome. 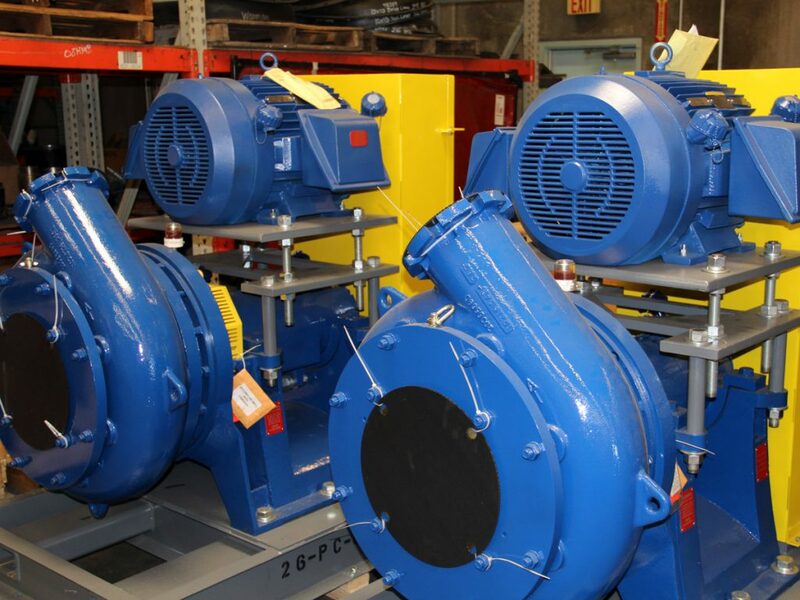 Clear water, solids handling and slurry pumps in cast iron, stainless, CD4MCu, CA6Nm and High Chrome. 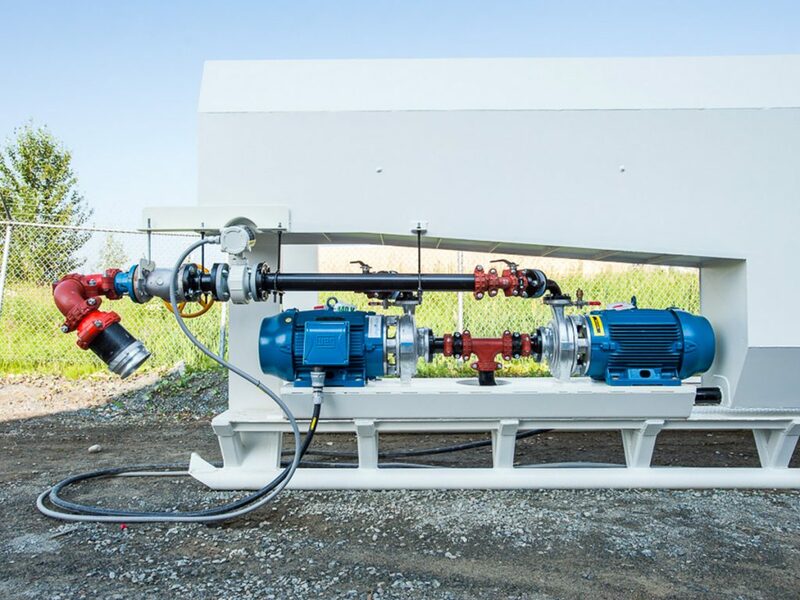 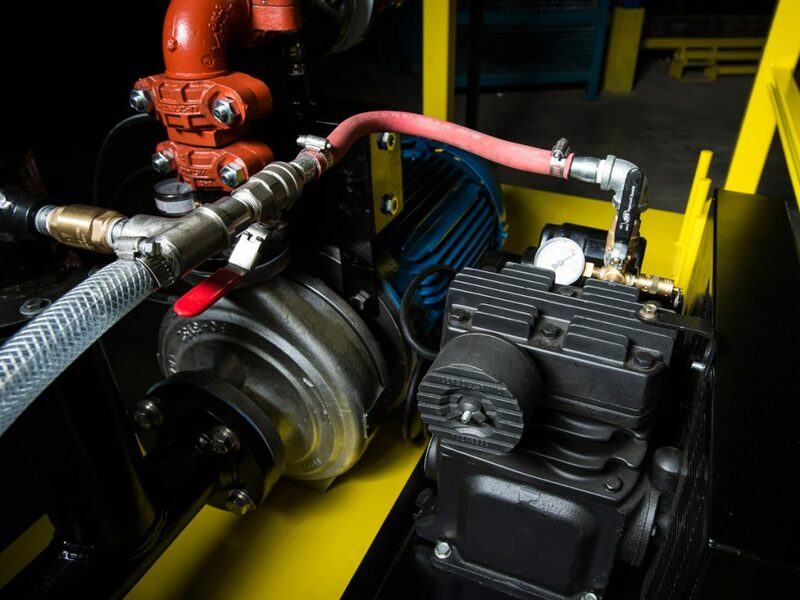 With flows up to 10,000 gpm and head capabilities up to 600 feet in a single stage pump.